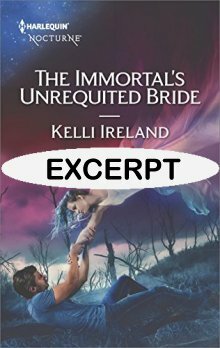 Today we have a great excerpt from a paranormal romance by Kelli Ireland. 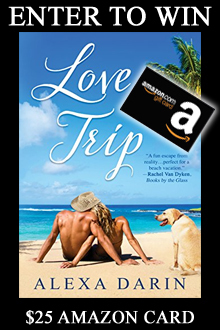 Enter to win an awesome $25 Amazon Card from Alexa Darin! 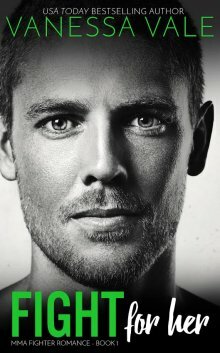 Avery Flynn drops on over to share the cover of her book TROUBLE! 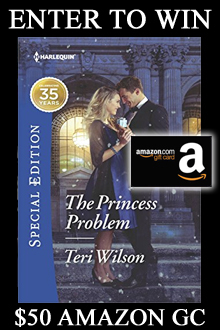 Enter to win an awesome prize from author Teri Wilson as she celebrates her book "The Princess Problem". Win a Romance Book Bag! 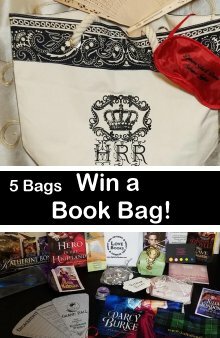 Enter to win one of six awesome romance themed book bags! 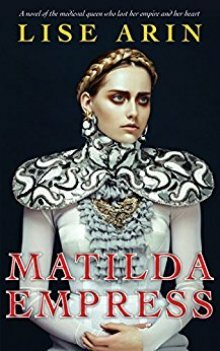 Today Grace Goodwin has stopped on over to share the first chapter in her latest release. Enter to win a $25 Amazon Card as Gwyn Brodie celebrates her Highland Moon series. 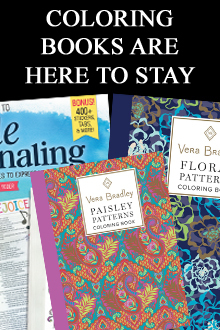 Today we have Vanessa Vale stopping over to share what makes a great series.